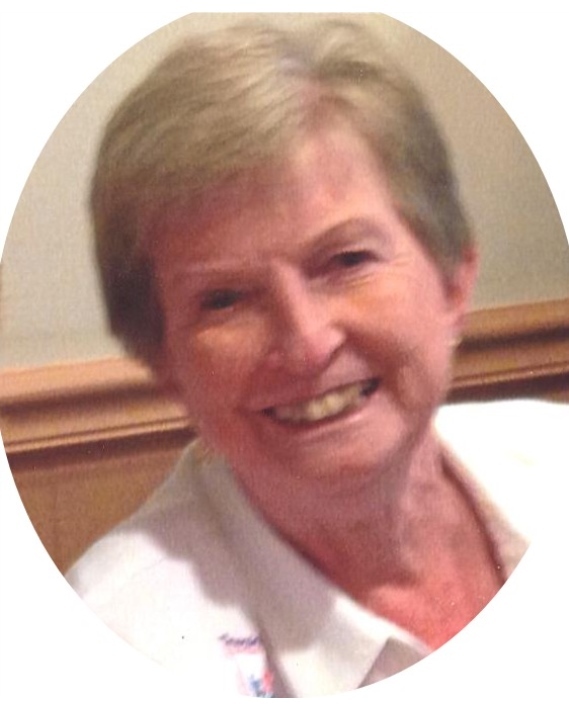 Elaine Hemphill Holden, 84, passed away on Friday, February 1, 2019. She was born in Summerville, Georgia to Carmie and Roland Hemphill on July 29, 1934. She graduated from Summerville High School in 1952. She was a faithful member of Soddy Church of Christ. She was preceded in death by her parents; sisters, Virginia Warren, Maidell Parker; nephews, Duane Yancey, Kenneth Yancey; and first husband, Fain Davis. She is survived by her husband, John Holden; nieces, Teresa (Randy) Cobia, Janet (David) Kline, Amy Parker, Jennifer (Andrew) Ussery; and several great nieces and nephews. Services will be held in the funeral home chapel on Wednesday, February 6 at 12:30 p.m. The family will receive friends and loved ones prior to the service starting at 11:30 a.m. Burial to follow at Chattanooga National Cemetery. In lieu of flowers, donations to be made to Soddy Church of Christ at 11665 Hixson Pike, Soddy-Daisy, TN 37379. Condolences and memories can be shared at www.williamsonandsons.com. Arrangements are by Williamson and Sons Funeral Home, 8852 Dayton Pike, Soddy-Daisy, TN 37379.